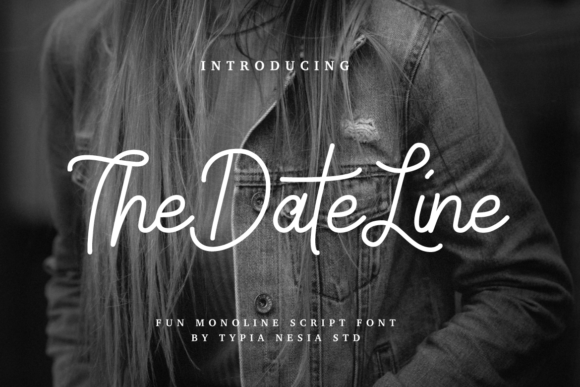 The Date Line is a Fun Monoline Script font with a casual look and a signature style. The Date Line is perfect for your upcoming projects. 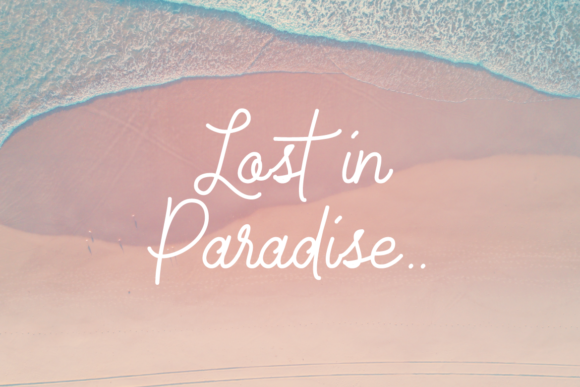 This script is casual and clean which makes is perfect for many designing needs such as logos, blog headers, wedding invitations, branding, t-shirts, posters & many more type of projects!